Like any research entity, the University of Luxembourg builds relationships with its economic environment. In this context, the Computer Science and Communications Research Unit headed by Professor Dr. Pascal Bouvry, began with MIXvoip research and development studies back in July 2011 on a cloud-based VoIP solution, aiming for a dynamic adaptation of the system in order to lower the operational costs at infrastructure level. This project was named Supernode2, and the first work meetings took place early 2012. Three work packages were set: the algorithm development, the installation of the application, and operation controls. Several engineers worked part-time on the project, and the very structured collaboration framework of Prof. Bouvry allowed the project to reach its end in 2014. Ana-Maria Simionovici, PhD student, deployed an architecture to study the specific demands of VoIP calls, using the expertise of MIXvoip during this phase. With the support of MIXvoip, Ana-Maria developed locally at the University of Luxembourg an Asterisk-based PBX system. The CEO of MIXvoip, Loïc Didelot, personally got involved in the DYMO and Supernode2 projects, both funded by Luxembourg National Research Fund (F.N.R.) and Luxembourg Ministry of Economy, for the development of the Internet telephone system. Under the close supervision of Prof. Dr. Pascal Bouvry and together with Loïc Didelot and Frederic Vanholder, manager of the UNILU-MIXvoip-FNR projects, very detailed and important milestones were reached. An Application Program Interface (API) was decided upon between the involved parties to access the Call-Detail-Record (CDR) database from the company, with all details of the placed phone calls (e.g. prefix and destination call, details of the callee and caller). The data from the CDRs was analyzed and the customers’ requests were modeled. Based on this information, load prediction and balancing was designed, developed, and performed. With help, support and guidance, Ana-Maria proposed a first State of the Art of VoIP, to the best of our knowledge, with details from functionalities, modules of systems, protocols, to its development in Cloud Computing (CC) and furtherer optimization that combines load prediction and load balancing, with the main objective of reducing costs. Although collaboration between universities and the industry is always challenging -each actor having its own objectives- Ana-Maria found a very fertile ground at MIXvoip, and was welcomed as a member of the team, sharing the daily life of the young company. This application can also optimize traffic of voice data for the telecom provider, with the added guarantee of quality for the user. These architectural elements of the cloud PBX are invisible to customers, but essential to be at the forefront of this market. 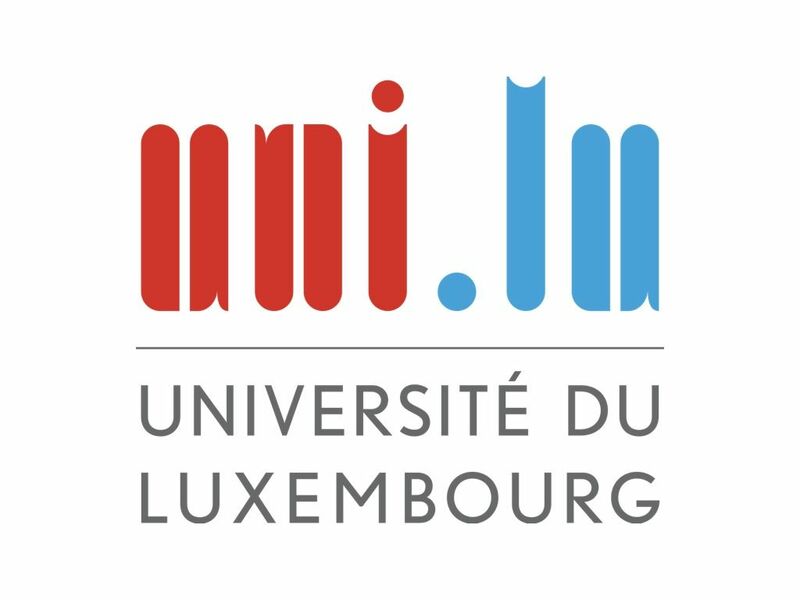 This partnership between the University of Luxembourg and MIXvoip is a perfect example of a win-win situation, and built strong links. 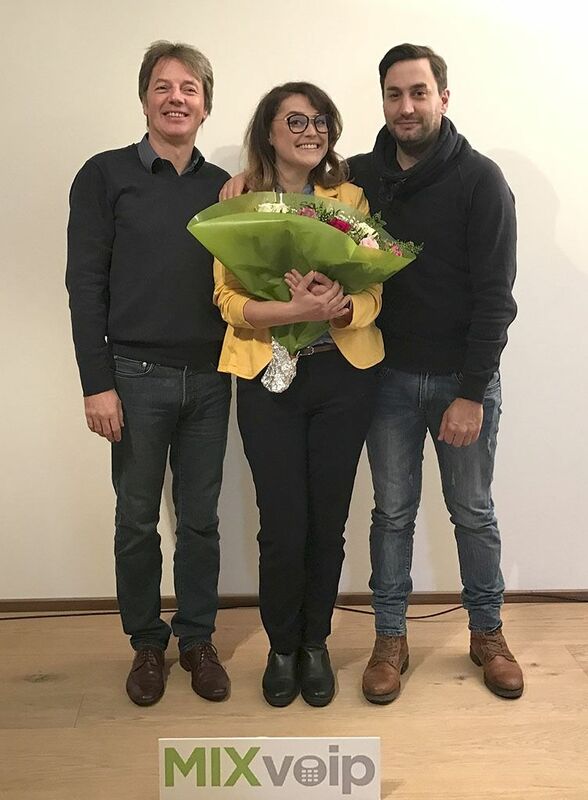 In October 2016, Ana-Maria was graduated Docteur de l’Université du Luxembourg en Informatique, with the mention “excellent”, and MIXvoip on its side was still growing, recruiting its 28th staff member. As the young graduate said “the right people at the right time”.